Thoughts: Though he remains one of Hollywood’s most consistent actors, over the last decade Denzel Washington (Flight) seems to be making the same type of film with little to differentiate between the characters he’s playing. Now, mind you, Washington was never known for making light rom-coms in-between his hard-boiled work but I find myself wanting to tell the guy to lighten up a bit. He’s becoming the new Charles Bronson of flawed characters searching for redemption and it’s becoming a bit one-note for me. This big screen (and evidentially much grittier) adaptation of the 80s television series reunites Washington with his Training Day director Antoine Fuqua (Olympus Has Fallen). 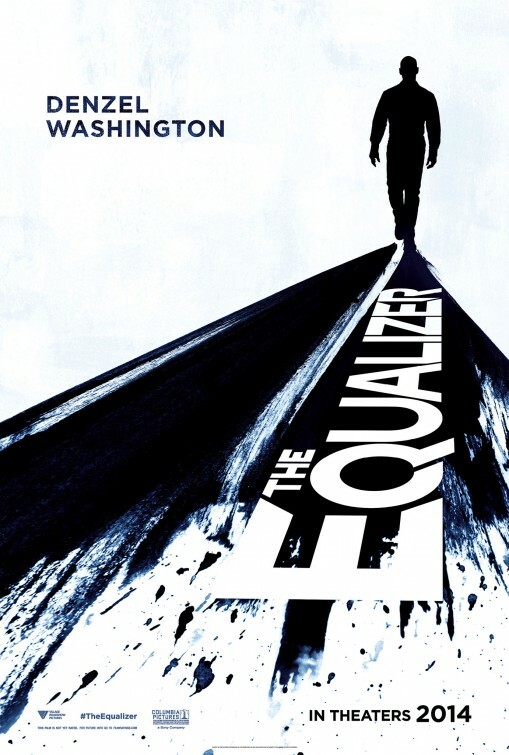 That collaboration brought Washington an Oscar (undeserved in my opinion) and while I think Oscar lightening won’t be striking twice, The Equalizer at least will fill Washington’s 2014 quota for dark drama. Synopsis: Private investigator Matthew Scudder is hired by a drug kingpin to find out who kidnapped and murdered his wife. Thoughts: I saw the poster for this adaptation of Lawrence Block’s bestselling series of novels before I took in the trailer below and felt a tad dejected. Here we go again with another gristle and knuckle rock ‘em sock ‘em film from Liam Neeson (Non-Stop, A Million Ways to Die in the West, The Grey) and it would be light on logic and heavy on Neeson trying his best to whisper in a basso profundo. 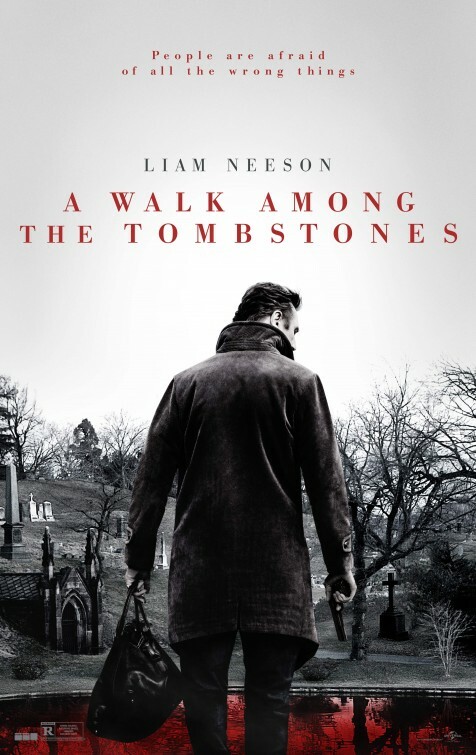 Then I dug a little deeper and watched the preview and while I’m still not holding my breath this will help reestablish Neeson as more than a strong arm action hero this grim looking thriller may have the one element so many of his films don’t…smarts.